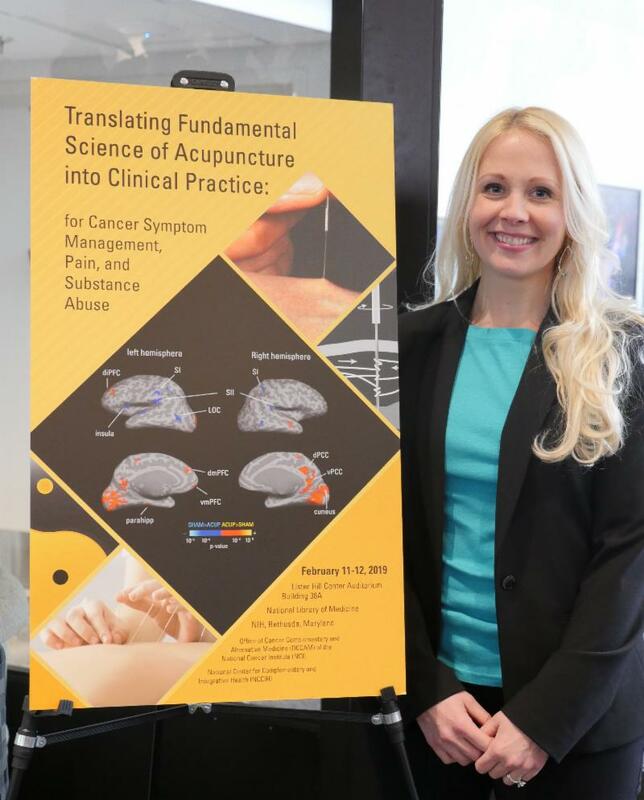 In February of this year, the NIH held a groundbreaking event, “ Translating Fundamental Science of Acupuncture into Clinical Practice for Cancer Symptom Management, Pain, and Substance Abuse” Click here for more information . The event brought together thought leaders from many fields to explore the rapidly expanding interest in acupuncture. Further, the Centers for Medicare and Medicaid put out a call for comment on acupuncture for low back pain. A number of industry leaders collaborated on responses to this, including the ASA and NCCAOM. 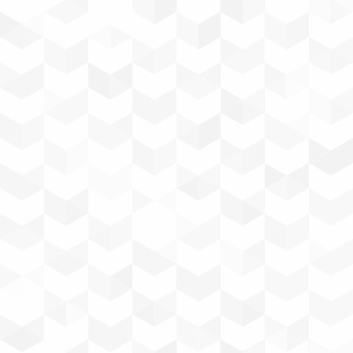 Please see our submissions here: NCCAOM and ASA Joint Statement here and NCCAOM and ASA Joint Statement Appendices here . The Department of Health and Human Services has also put out a call for comment on its draft pain management recommendations. Already, before comment, this is one of the most progressive documents ever offered at the federal level Read HHS draft pain management recommendations here . ASA will be working the Integrative Health Policy Consortium to provide feedback on this already hopeful piece of work. 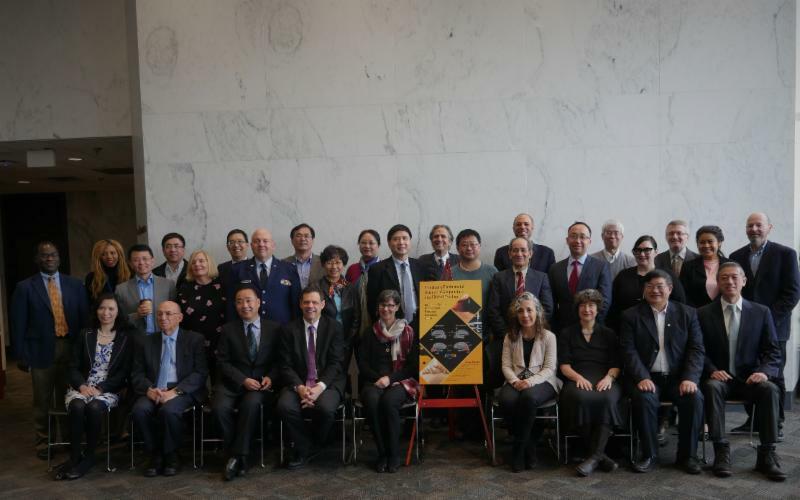 This March, as well, we will be engaging in a dialog with other professional groups at a meeting in the Washington, D.C. area Read about 2nd World TCM and Acupuncture Forum here , followed by the meeting of the American Academy of Medical Acupuncture (AAMA). For the first time, the AAMA is also offering NCCAOM credits for its annual symposium in Phoenix, For AAMA Symposium General Information, click here . We look forward as well to the Society for Acupuncture Research (SAR) conference happening in late June in Vermont Login to SAR here . The SAR meeting will also explore the interface of acupuncture research with legislation and insurance coverage. All of these events show the growing interest in acupuncture across the country and in numerous sectors. The inclusion of acupuncture into American medicine is becoming an eventuality, and now we need to work as a unified industry to be sure Licensed Acupuncturists are able to provide this service. Please attend the ASA first national meeting, as well as the other profoundly important events coming up in the next few months. The better informed we are and the more unified, the better the outcome for our meaningful involvement in the future of medicine. The National Center for Complementary and Integrative Health (NCCIH), the lead agency for scientific research on diverse medical systems and practices in the U.S., and the National Cancer Institute cosponsored the Translating Fundamental Science of Acupuncture into Clinical Practice: for Cancer Symptom Management, Pain and Substance Abuse workshop on February 11-12 at the NIH headquarters in Bethesda, Maryland. The presentations focused on neural and extra-neural mechanisms, as well as non-specific effects of acupuncture. Overcoming the barriers to clinical research with acupuncture was also addressed in presentations and panel discussion. Rosa Schnyer and Ted Kaptchuk spoke on behalf of the Licensed Acupuncturist professional group at the workshop. A paper authored by Rosa Schnyer and Lee Hullender Rubin was presented by Dr. Schnyer, and Ted Kaptchuk gave a keynote on the placebo effects of acupuncture. 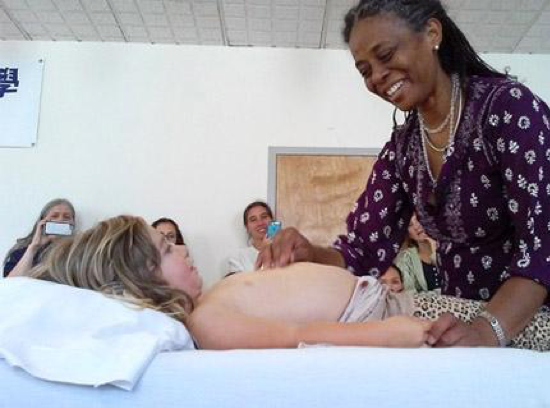 Several licensed acupuncturists from around the U.S. attended the event. 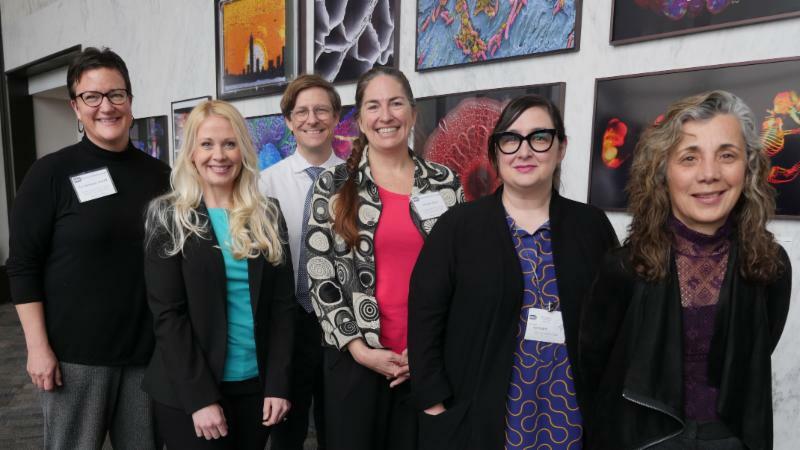 ASA representatives included Jennifer Stone (IN), Amy Lewis (DC), Jason Bussell (IL), and Korina St John (MN). 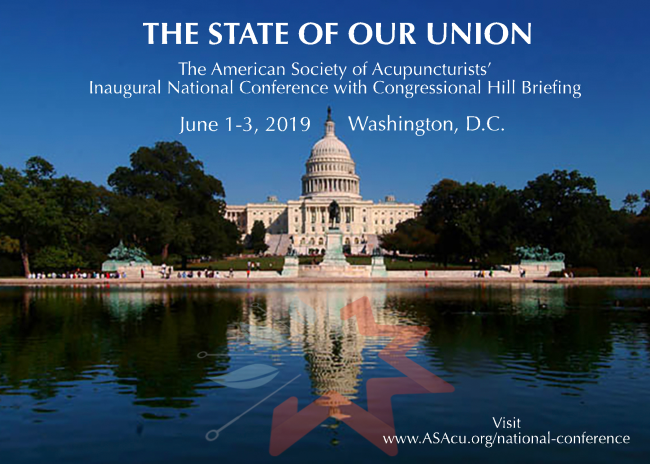 The American Society of Acupuncturists’ upcoming first national meeting, “The State of our Union”, to be held June 1-3, 2019 in Washington, D.C. will be an event that is wholly different than we have seen previously in the profession. This meeting is neither an academic conference, nor a purely internal discussion, but rather a conference to connect our profession with leaders throughout the medical and legislative fields. It is a chance for us to listen as a professional group, and gain insights into where American medicine is headed, and how we as a professional group can fit into that picture. 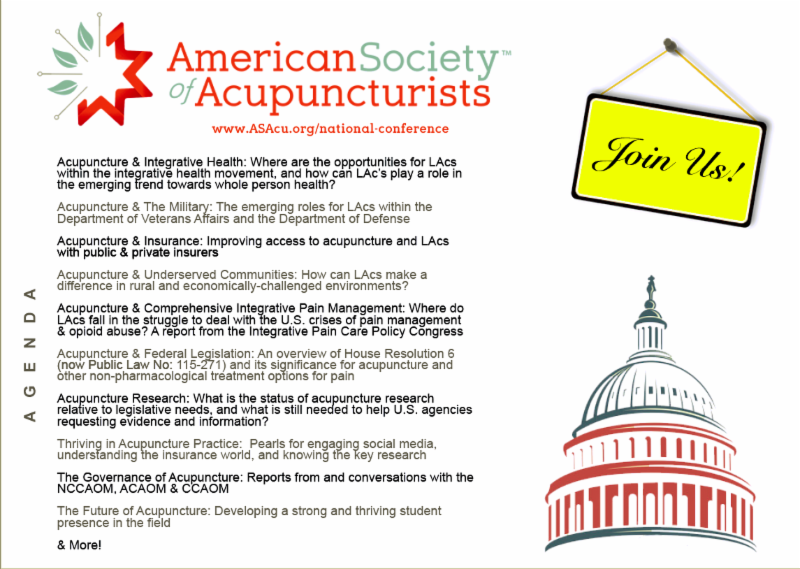 It is a chance for us to introduce ourselves to thought leaders from major governmental, military, not-for-profit, and insurance entities, so that Licensed Acupuncturists can begin to step onto the national stage as a well-informed, solidly grounded force for positive change in U.S. healthcare. We are thrilled to have Dr. Len Wisneski MD, FACP as keynote speaker at our inaugural conference. Dr. Wisneski is chairman of the board of the Integrative Healthcare Policy Consortium, (IHPC), which promotes national legislation pertaining to integrative healthcare. He is a clinical professor of medicine at George Washington University Medical Center, and adjunct faculty in the department of biochemistry and molecular biology, division of integrative physiology, at Georgetown University where he is a founding member of the complementary and alternative medicine curriculum planning committee. He also holds faculty positions in the Departments of Medicine and Nursing at The University of Colorado. He served as Vice Chairman of the National Institute of Health, (NIH), Consensus Panel on Acupuncture and is Chairman of the NIH Advisory Board on Frontier Sciences at the University of Connecticut. He holds fellowship positions in The American College of Physicians, The American College of Nutrition, and The American Institute of Stress. He served on the board of the American Holistic Medical Association and was President of the International Society for the Study of Subtle Energies and Energy Medicine. He is also a Research Advisor to The International Hyperbaric Medicine Association and serves on the advisory board of The Academic Consortium for Complementary and Alternative Healthcare. Dr. Wisneski has published over 30 scientific articles and a textbook, The Scientific Basis of Integrative Medicine . He has been in the clinical practice of endocrinology and integrative medicine for over 30 years. 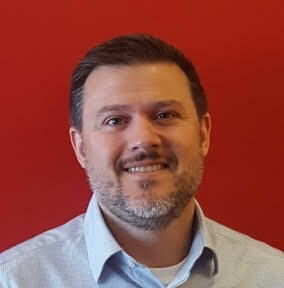 In his role as Chair of the Board of Directors of the IHPC, Dr. Wisneski led the first annual Integrative Pain Care Policy Congress in San Diego in 2017, and the second in Boston at Harvard University in 2018. Dr. Wisneski also led the first Integrative Health and Wellness caucus on Capitol Hill where he spoke about the crisis of physical, emotional and psychological pain in the US and how patients benefit from integrative medicine, including acupuncture. He reminds us that the opioid crisis is ONE of the many pieces involved in this pain epidemic, and we will learn how acupuncture and acupuncturists can be part of the solution to our current healthcare crisis. We hope every practitioner of this medicine, and all of those who love it and wish for it to thrive in the U.S., will join us to hear Dr. Wisneski and other phenomenal leaders. Together we can strengthen this profession to the benefit of the public, and have fun and satisfaction on that path. Thank you for all of those who bravely work on legislation on behalf of our field. It is definitely not for the faint of heart. Monitoring the changing playing field of Medicare and other federal legislation that could affect the field. We are advocating for acupuncture's value, but also working to anticipate trends and determine how to best position our profession. Improving messaging around acupuncture's value and the value of choosing a licensed acupuncturist. We are also advocating that if a procedure is acupuncture, it should be called acupuncture. Supporting states in their legislative efforts, from practice act development to scope protection and helping to assure the public safety. Building relationships at all levels of government, and with like-minded organizations working to advance integrative medicine. The Acupuncture Society of MA was at the State House today for an education and lobby day. Senator Eric Lesser, who introduced bill SD 1574 opened our event and Representative Smitty Pignatelli, who introduced HD 1567 both of which would make acupuncture accessible to all families in the Commonwealth and that all individual and group health insurance policies to provide benefits for services from a licensed acupuncturists in the state of Massachusetts for diagnoses for pain. Naomi Alson, insurance task force co-chair spoke as did Linda Robinson Hidas, ASM president, Tim Eng, ASM Treasurer and insurance task force co-chair and Amy Mager, ASM secretary and ASA vice chair. A patient spoke to the importance of having acupuncture by licensed acupuncturists covered by medicaid and medicare as she received 12 treatments from a licensed acupuncturist, which enabled her to to stand and walk without pain and to be at this event before learning that her plan covered acupuncture but not by licensed acupuncturists. Wyatt LaCoss’s organizational skills made our displays beautiful. The ASA is grateful to Lindy Camardella for shepherding these documents for ASA use. This event at the State House was supported by the generous donations of Lhasa OMS and Crane Herb. It was a productive day and educators appreciated the new documents. I have attached our semi-annual newsletter that was just published and sent out in February. Below are some other highlights. What are your association goals for the year? Our goals are to build our infrastructure to be able to grow our committees to be more effective and engaging as an organization. We will also hope to engage more practitioners in the southern part of Illinois. What work have you begun this month based on those goals? We met with our SCORE business advisors to make sure we were on track with our goals and to flush out any other concerns. The board spent time developing roles and responsibilities for the different positions and committees. What end of the year legislation results finally came through? We have one more vote to finalize the language around the regulation of herbal medicine, which was added in 2017. What events are coming up you would like to promote OR what events have you already completed and what was the result? We had an amazing event with Mori West and her husband Dr. West Bulletproof Billing in January. The turnout was excellent and the feedback was so positive! We can't wait to schedule them next year. Due to a snow storm, we were able to livestream with Zoom so our attendance didn't drop and also received great feedback. Because of this, we will be utilizing Zoom at our annual meeting to help engage more people across the state. This month the MAA sponsored the first professional recording of the PoK podcast, for the upcoming episodes “Tackling the Opioid Crisis, A Pill Free Cure for Pain” and “Orthopedic Needling, Facts from the Experts”. The episodes feature NFL Pro Football linebackers, a former US Skier and LAc, DPT acupuncture patients, in addition to ASA members: David Miller (IL), Jennifer Stone (IN), Christine Cronin (CA), podcast host, Korina St John (MN) and music by Jodie Manross (TN). 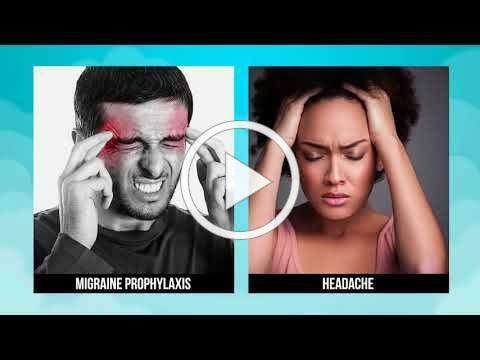 The PoK podcast blends patient healing stories, medical expert opinions, and scientific evidence to inform the public, inspire health and influence mainstream media and medicine. 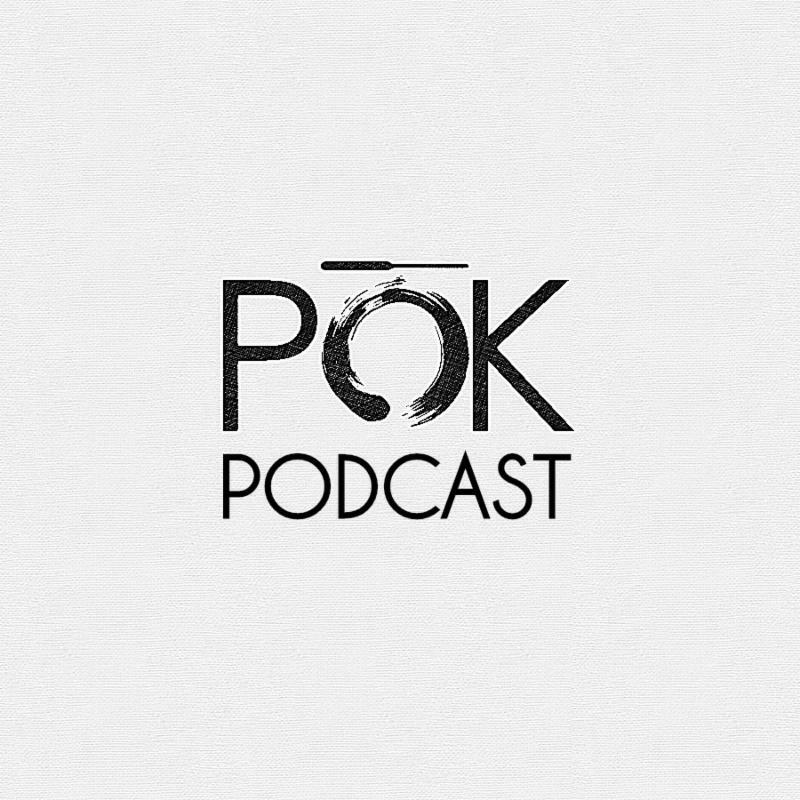 The PoK podcast is a collaborative project with a goal to promote the profession as a whole. The first episode is planned to launch May 1, 2019. MAA participated in the Opioid Awareness Day at the Capitol in Saint Paul, MN. The event was hosted by the Steve Rummler HOPE Network with special guests that included Chazz Smith (Prince’s cousin) and Ryan Hampton (author of American Fix, a national recovery advocate and former White House staffer). The event preceded a Senate Hearing for the Opioid Product Stewardship Bill HF400 / SF751 which was passed by the Senate earlier this month. for the NCSAAM Annual Symposium. Early bird registration ends 3/1. No previous experience or coursework necessary! Seats are Limited to 50!